Here is another ‘Deal of the Week’ from Zach Fox at the North County Times. 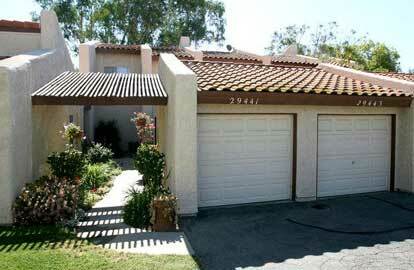 This time they have featured a property in Murrieta, a city in southwestern Riverside County, California. This is a classic example of how people can ignore risk, get carried away, and in the process create the right conditions for asset bubbles to take place. I don’t know if there is an economic term for the phenomenon of ignoring future risk, but it is mind-bugling to see investor behaviour reach such unrealistically irrational levels. Look at that house for god sake….quoting Zach Fox: “As you can see, the yard is, uh, limited and the home was built 36 years ago. “…who in the right mind would pay $330K for this property…it’s insane.